One of the best things about D&D 5e is how easily you can use material from just about any other edition (and any OGL-driven source, for that matter) with just a little effort in your 5e games. When it comes to a classic like the first boxed set for Ravenloft, created by the legendary Bruce Nesmith with Andria Hayday, this makes for a true gem mine to delve for incredible story and adventure in one of the most famous settings ever. A 144-page book detailing a complete, terrifying new campaign world, which was inspired by the classic TSR adventure “Ravenloft.” You’ll find new twists on magic and the AD&D rules, tips for adding fear to your games, plus a portrait of over 30 new lands and the powerful lords who rule them – from vampires, ghosts, and werewolves to men who are even more monstrous. Like Greyhawk, the Forgotten Realms, and Spelljammer, Ravenloft began with a box. Fans call Ravenloft: Realm of Terror (1990) the “black box” to differentiate it from the red-boxed Ravenloft Campaign Setting (1994) that followed several years later. However, that boxed format was Ravenloft’s only major similarity to the settings that came before it. TSR’s three AD&D 1e campaign worlds walked the line between high fantasy and sword & sorcery, but that was changing with the new 2e worlds. Spelljammer started the trend by moving into a very different genre: science fantasy. Ravenloft similarly focused on something new: gothic horror. The idea of new settings featuring new genres was one that would continue through most of TSR’s campaign settings of the ’90s. Origins (II): Continuing the Ravenloft Line. Ravenloft was, of course, not the first appearance of gothic horror in AD&D. It all began with I6: “Ravenloft” (1983), an adventure by Tracy and Laura Hickman that introduced Count Strahd von Zarovich and his dark land of Barovia. A few years later the Hickmans returned with I10: “Ravenloft II: The House on Gryphon Hill” (1986), which revived Strahd in the village of Mordentshire. Fast forward to the 2e era. I6: “Ravenloft” continued to be a very popular adventure, but at TSR adventures were out-of-favor and settings were in. So in 1989, Bruce Nesmith and Andria Hayday were asked to turn the Hickmans’ popular module into a full world of adventure. Nesmith and Hayday soon decided that Strahd’s realm of Barovia wasn’t really suited for a campaign. It didn’t offer flexibility or variety. So, the creators opted instead to concentrate on the adventure’s atmosphere. The result was a “demiplane of dread” that included many horrific lands, including the lands of Barovia and Mordent from the two “Ravenloft” modules. Strahd’s backstory from the original “Ravenloft” was even incorporated into the story of how Ravenloft, the demiplane of dread, came to be. Ravenloft also contained the game’s first major rules for psychological responses, with its fear checks and horror checks. This sort of “psychological saving throw” originated with Call of Cthulhu’s sanity checks and soon become de rigeur for the horror genre. Ravenloft would add one more check with the publication of Forbidden Lore (1992): the madness check. As part of its focus on horror, Ravenloft also put more attention than ever on the idea of characters doing evil, outlining rules for what happened as characters started to slip over to the dark side. It was somewhat surprising given TSR’s general move away from controversial elements such as demons, devils, and assassins at the time. However, it wouldn’t be the last time that Ravenloft touched upon things that the rest of the D&D line wasn’t willing to. About the Creators. Ravenloft was designed by Bruce Nesmith and developed by Andria Hayday. Nesmith had been writing for TSR since 1984, with much of his prior focus on Marvel Super Heroes. He would continue to work on the Ravenloft line through 1994. Hayday had also been working for TSR since the early ’80s (with a gap for her time at Pacesetter). 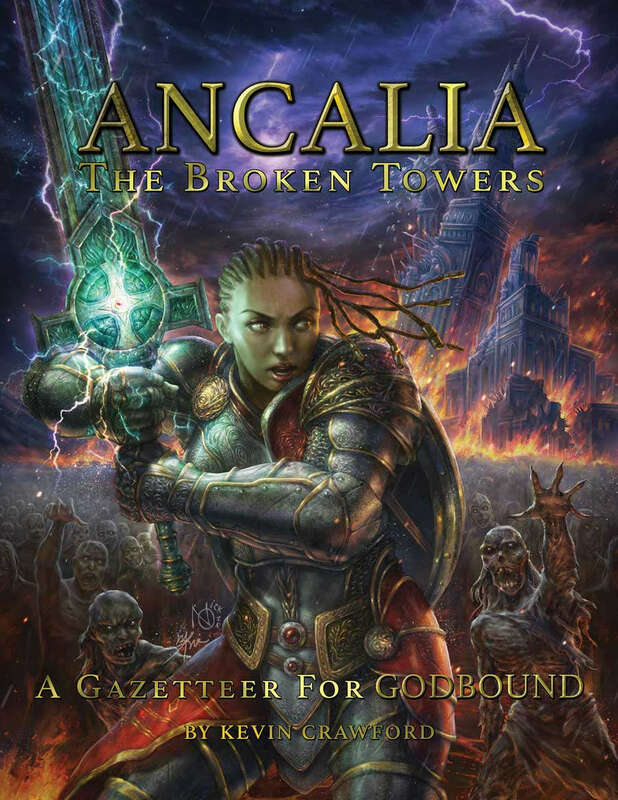 As an editor and developer, she didn’t often receive top-line credit, but was nonetheless crucial to the creation of lines like Ravenloft and Al-Qadim (1992). One of my new adventures in the coming year will be as a professional GM for the great folks at Total Escape Games here in the Denver area. Seriously, I never thought that was a possible, real thing, but here I am, studying up on a new game product and getting ready to run it as part of a program to support the sale of new RPGs in the brick-and-mortar venue. Having played and greatly enjoyed D&D 5th Edition, I am pretty keen about bringing the world of Middle-earth to life – albeit, with a heavy leaning to the cinematic style, as is my wont. In Adventures in Middle-earth™ the greatest fantasy setting of all time comes to the world’s favourite roleplaying game rules! Take your gaming group to Middle-earth with this thematic and atmospheric, OGL-compatible setting guide. 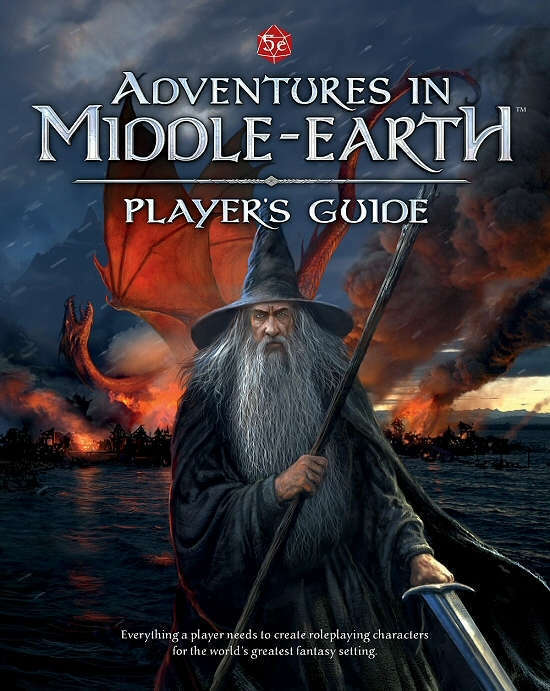 The Player’s Guide gives you the Middle-earth setting-specific rules and guidance to create your characters and adventure in the world of The Hobbit and The Lord of the Rings using the OGL 5e ruleset. Evil Beagle Games did another thing – specifically, another Michael Surbrook Presents thing. Michael is one of those very special breed of game writers who delves mightily into research, especially where history is concerned. He’s a good friend and a top-notch creator who brings something special to every project. If you’re a DM ready to challenge your players’ preconceptions about some classic monsters and other creatures, this is the 5e supplement you need. You’ve fought basilisks, dragons, manticores, and wyverns… but have you really? History buff and accomplished game designer Michael Surbrook welcomes you to rediscover all the incredible monsters, beasts, and strange beings of the Medieval Age in a way you’ve never encountered them before. With deep research and completely re-engineered 5e mechanics that eschew “standard gaming” for “what were they believed to be like,” you and your mighty band of heroes might just find out that Old World imagined lion is far more frightening than that last standard hippogriff you tackled. From a short history of medieval beasts and monsters (and a look at the georgraphical world through European Middle Age eyes) to a thorough presentation of both magical monsters and mundane creatures, Here Be Dragons is a monster manual for the history fan in all of us. It’s also a powerful tool for any Dungeon Master looking to make the Old World all-new for players who think they know everything about the monsters they fight. This is another in a series of products Evil Beagle Games is proud to bring you, from the creative and prolific mind and talents of Michael Surbrook. Look for many more useful, well-researched, and highly creative products from him in the future. 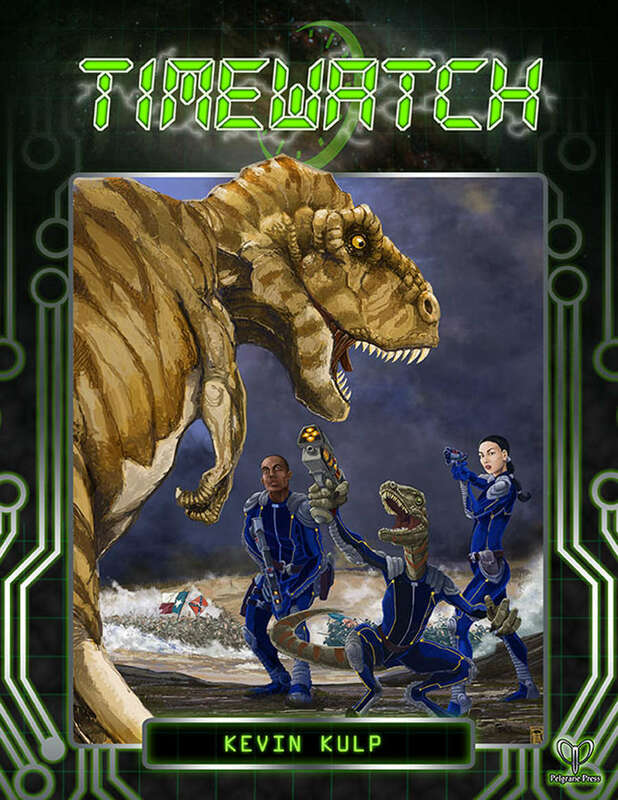 Kevin Kulp leads a pretty spectacular cast of creators in bringing this RPG to gamers – an RPG dealing with the trickiest concept to manage in any fiction, but especially in the gaming arena. It’s yet another complete game featuring the clever and innovative GUMSHOE System. Bringing it back, post-holidays, with this latest in the very-nearly-over March to the Finish of the Shaintar releases. 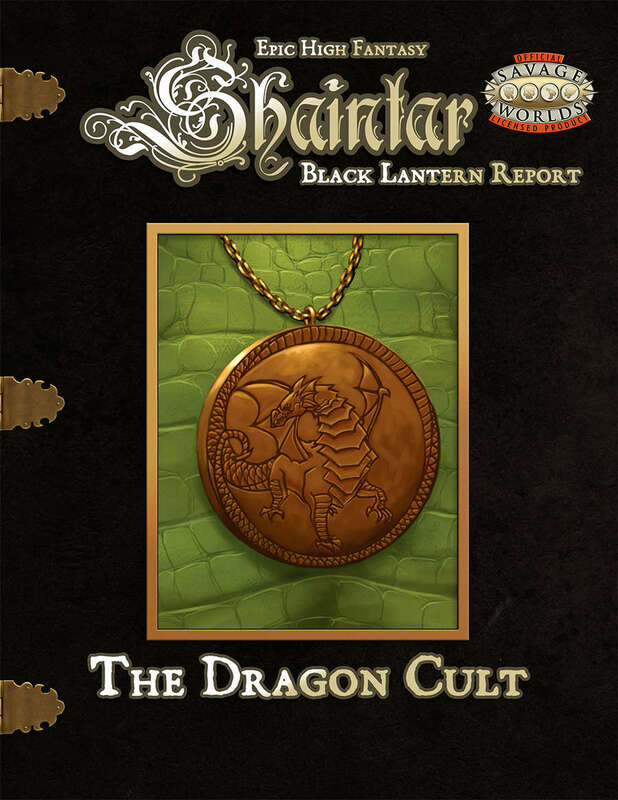 One of the most dangerous factions in Shaintar is also one of the most mysterious, but this Black Lantern report lays bare some important details the heroes will need to prevent a fiery armageddon for the world. The Dragon Cult! Feindish group dedicated to bringing Dragons (an unholy union between a Demon and a Fae) back to Shaintar to rule. The report, written by Brother Shen who is embedded withing the cult tells of the “Wings” or cells of the cult, what those in charge are called and the tasks of The Breath, Scales, Fangs and other members are. Shen also provides details of the inner workings and goals of the cult and their mission to return Dragons to their rightful place as rulers of Shaintar with all others their slaves and food. Some new secrets are revealed as is the Headquarters of the the Cult, a city named Drak Tor. There’s also a number of people detailed should you every go up against the Cult so the Lanterns know some of their strengths and weaknesses, including some new magic and gear. The intelligence reports provide other areas that may need to be investigated. We hope you enjoy this report and GMs find a number of ways ot incorporate the Dragon Cult into their games. I’m in Atlanta today, and will be up on Signal Mountain come Friday. I am visiting dear family and friends for the first time in a while, so Sean’s Pick of the Day is taking a week’s vacation while I enjoy this time away. I do want to wish everyone Merry Christmas, Happy Hanukkah, Blessed Solstice, and Fantastic Holidays! See you all again in the New Year! The most successful Kickstarter in RPG history. The highest of high adventure. A world like you’ve always dreamed of, but unlike any place you’ve ever been. 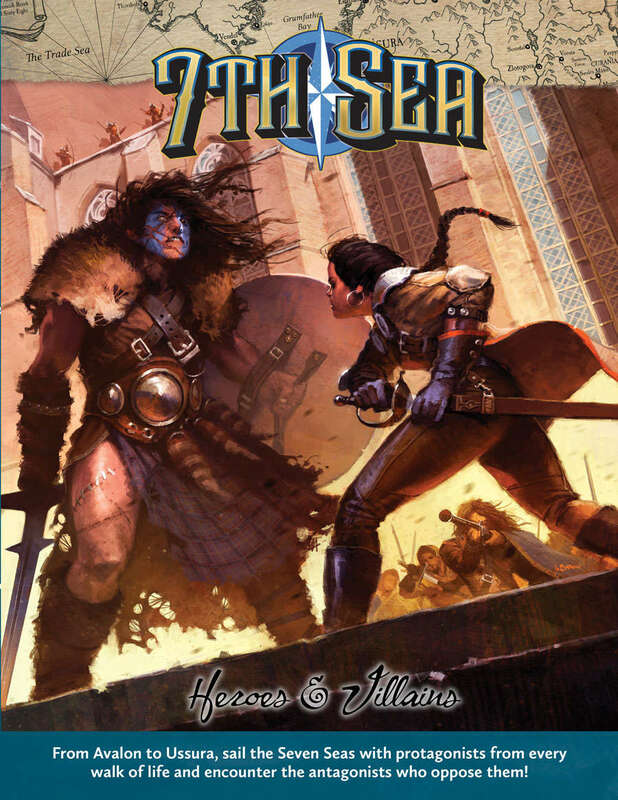 That’s 7th Sea for so many people, and now you’ve a cast of righteous and nefarious characters with which to populate it. 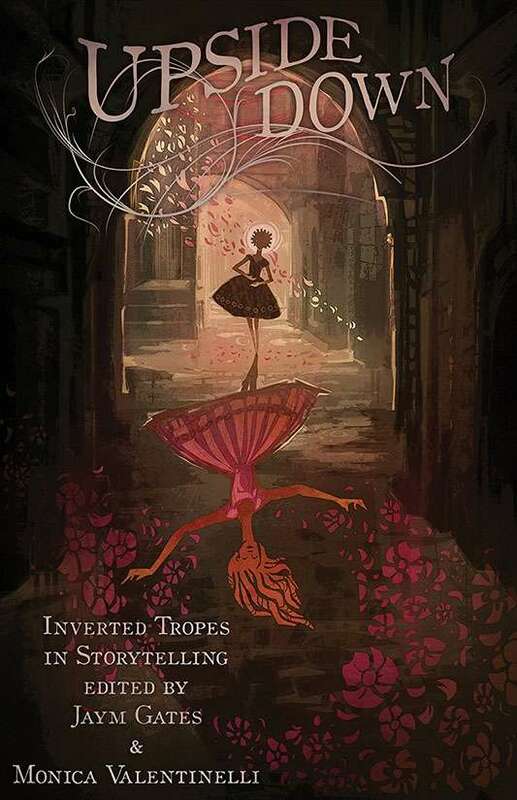 Join Maurice Broaddus, Adam Troy-Castro, Delilah S. Dawson, Shanna Germain, Sara M. Harvey, John Hornor Jacobs, Rahul Kanakia, Alethea Kontis, Valya Dudycz Lupescu, Haralmbi Markov, Sunil Patel, Kat Richardson, Nisi Shawl, Ferrett Steinmetz, Anton Strout, Michael Underwood, Alyssa Wong and many other authors as they take well-worn tropes and cliches and flip them upside down. The Godbound RPG is a d20/OSR romp that puts you in the role of nigh-deity scrambling to fix a shattered world where God no longer sits on the Throne. There’s a lot of fans delving into this post-apoc/divine war concept, and now we have some details about places to adventure… and perhaps conquer? For five long years, the nine terrible Night Roads have vomited forth horrors from beyond this world. For five anguished winters the people of Ancalia have been tormented by plague, corpse-horrors and Uncreated abominations. Now only scattered enclaves of desperate survivors remain amid this once-beautiful land. The last heroes of the golden past are guttering out in blood and despair, the last hopes of the nation falling away one after the other. Even the valiant royal knights and fiercely pious prelates of the Unitary Church can only prolong the nation’s death-agonies. Yet the monstrous powers of the Uncreated Courts did not reckon with the Godbound. Unforetold by these dark lords and unfettered by the limits of mere mortals, these new heroes of the age have the power to avert Ancalia’s awful doom and the strength to forge a new destiny for a land long blasted by evil. They have the power to summon allies from among the fae Cousins, the scattered knights, and the hard-pressed survivors of Ancalia. They bear the Words that can shout down the terrible lords of the Uncreated Courts. The Five Families of Ancalian nobility and the transhuman gifts they’ve inherited from their Khamite ancestors, with rules for PC nobles. The Undead hordes that clot the streets of Ancalia’s broken cities and the monstrous Energumen who lead them. Finally getting back to doing these, and this is an important and personal one for me. 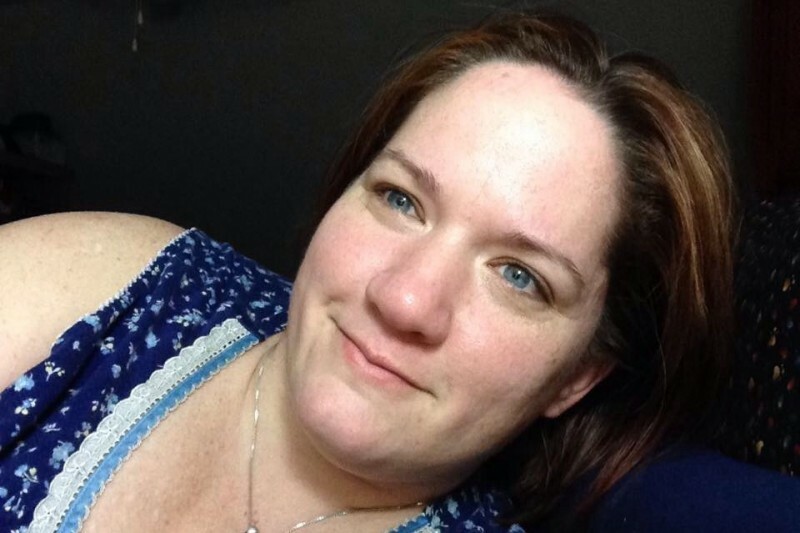 Nuala is a dear friend who’s had a great many unfortunate medical issues plaguing her path through life. She’s now facing a challenge many of you should understand – an emergency that took away from time at work, and no safety net to cover that loss of income. Now the spiral out of control is ahead of her; loss of time at work, loss of income, facing the loss of car and phone… which means more loss of work and income. I had to have major kidney surgery, which severely impacted my income due to having to take so much time off work. I DID start working again last week, but it’s only a few hours at a time until my body gets used to being mobile again. i am now in danger of losing my car and my phone (both of which I need for work), and I need food too. Please help. You have no idea how grateful I will be.